Game Facility - Stellos Stadium is located at 7 Riverside Street in Nashua, New Hampshire 03062. At the end of the ramp, take a right onto NH Route 111 W. Hollis Street. About 1/4 mile down there will be a set of lights, turn right and take your first left into the parking lot for Stellos Stadium. Take Route 3 North to Exit 5W NH-111 W/New Hampshire 111A toward Pepperell MA. This will take you back over the highway and merges you onto NH 111 W Hollis Street. 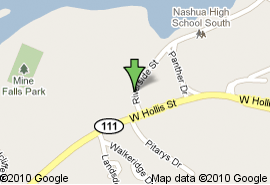 At your second At the end of the ramp, take a right onto NH Route 111 W. Hollis Street. About 1/3 mile down at your second set of lights, turn right and take your first left into the parking lot for Stellos Stadium. ***Due to a Noise Ordinance- the PA System at Stellos Stadium cannot be used before 12pm. Thank you for your understanding! 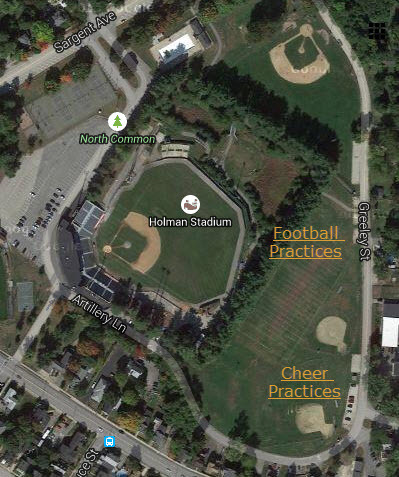 Practice Facility One - Artillery Field is located at 1 Artillery Lane, behind historic Holman Stadium. Artillery Lane is accessed by Sargent Avenue which is located between the cross streets of Amherst & Manchester Street. 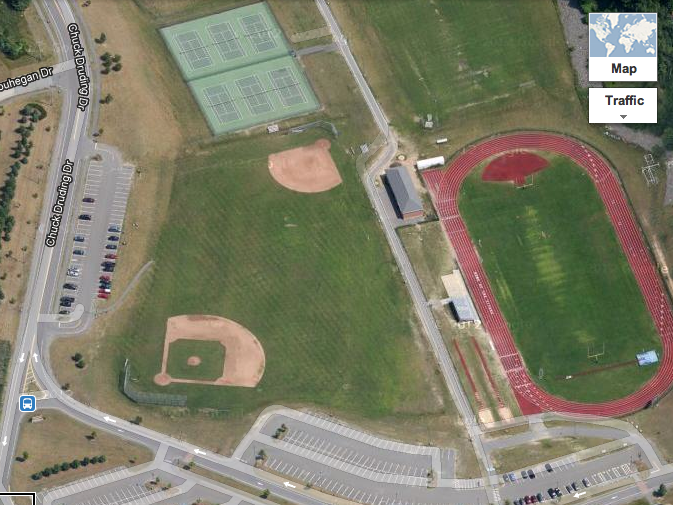 Practice Facility Two - Nashua High North is located at 1 Titan Way, off of Broad Street.